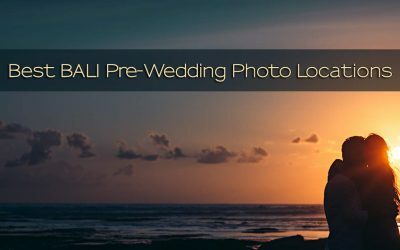 In a few years down the line all that will be left of your wedding in Bali will be memories and the photographs of your big day. 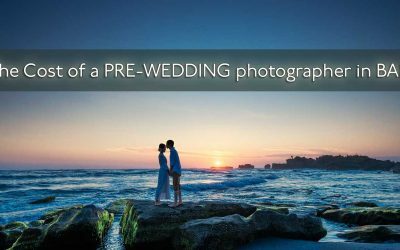 Therefore photography should be the last place where you should go cheap. 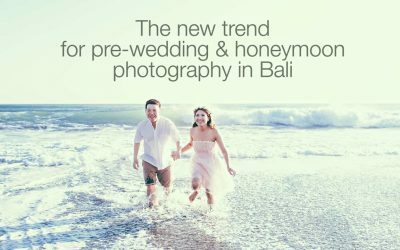 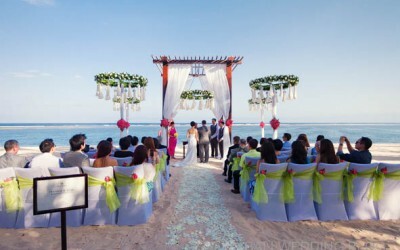 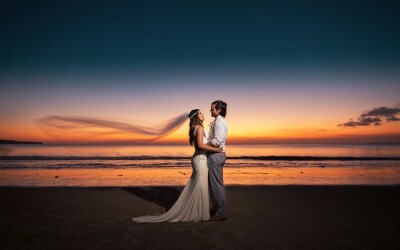 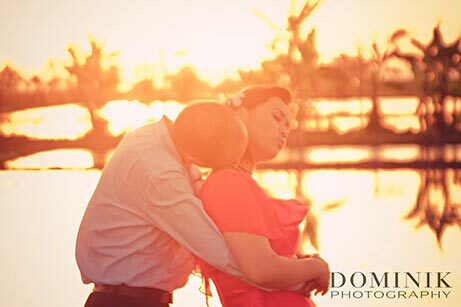 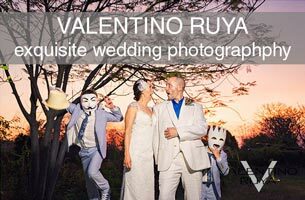 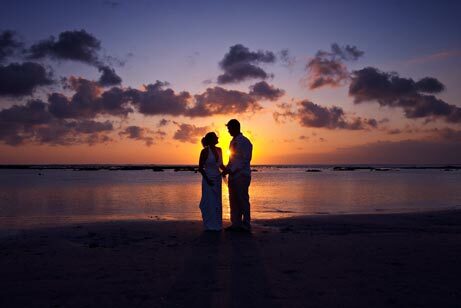 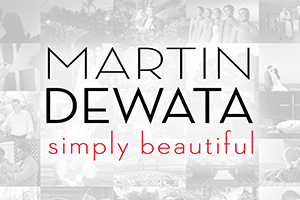 If you want a top, international award winning wedding photographer in Bali your choices are rather limited. 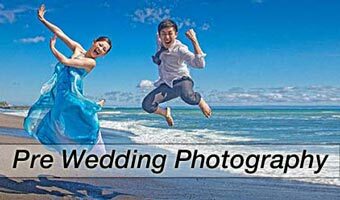 However, the good news is you don’t need to fly in your photographer from overseas. 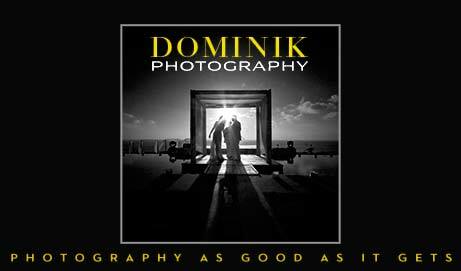 Meet the very best right here. 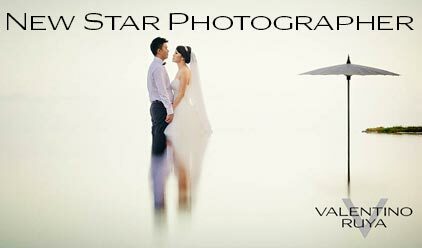 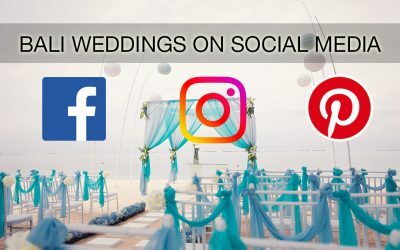 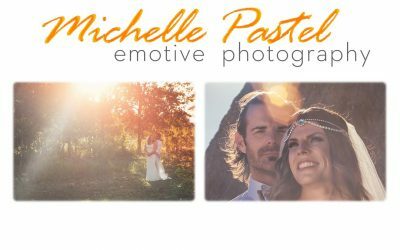 If you have any further questions about Wedding Photography please let me know.